Solitaire is a classic card game that is both fun and educational. Solitaire keeps your mind sharp, and your day fun! Solitaire is played with 52 cards. Stack cards in descending order, alternating color. Start at the King, and build down to the Ace. The goal of the game is to get all cards into the foundations in the top-right corner. Beat Solitaire when all cards are in the foundations. *beat solitaire when all 52 cards are in their four suit-oriented foundations! Most Popular Solitaire collects lots of classic card game for entertainment. 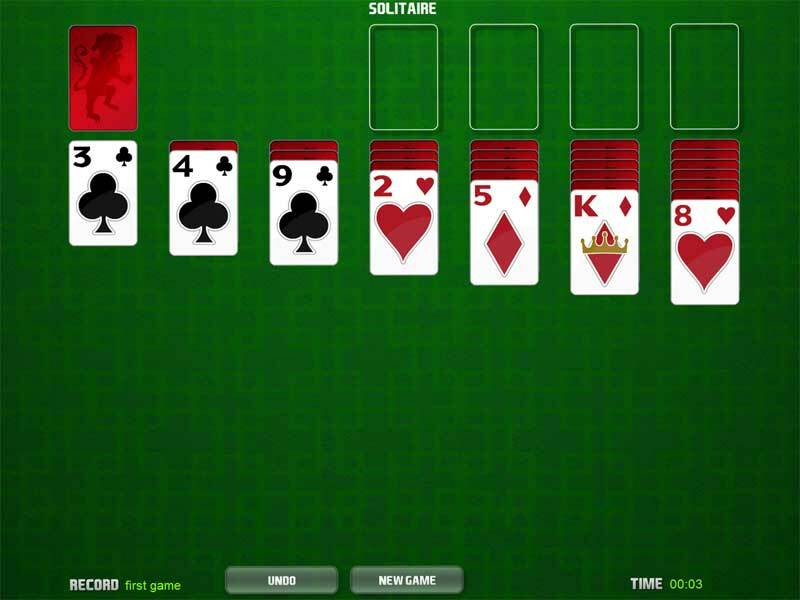 Qweas is providing links to Solitaire 5 as a courtesy, and makes no representations regarding Solitaire or any other applications or any information related thereto. Any questions, complaints or claims regarding this application Solitaire 5 must be directed to the appropriate software vendor. You may click the publisher link of Solitaire on the top of this page to get more details about the vendor.